Fight for your life as you try to escape the apocalypse. Upgrade you weapons and interact with the environment around you as you fight for survival in this arcade shooter. Hello everyone. It has been a few weeks since my last update, and I would like to update everyone on the development. 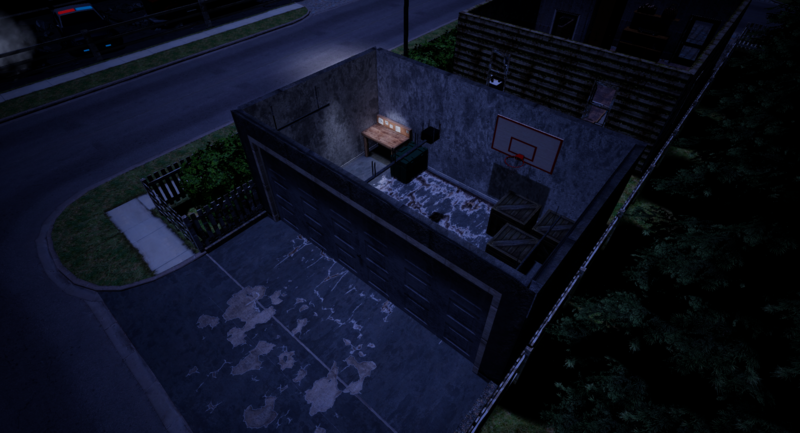 I have updated the lighting to create a more realistic night time environment. 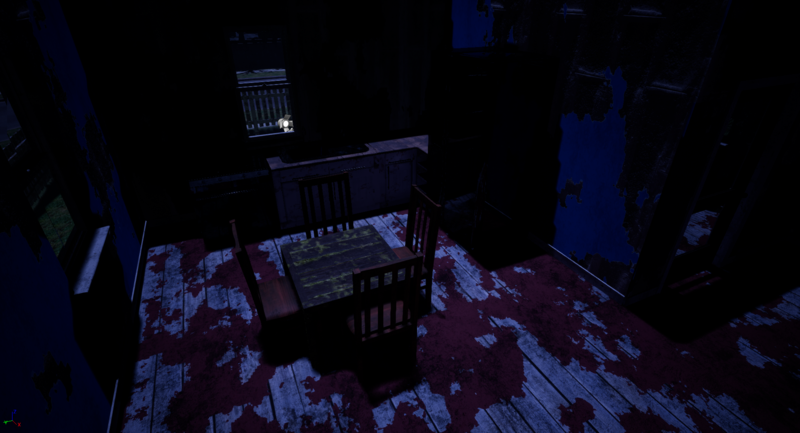 In the earlier updates the lighting was dark and blackened out most of the environment. 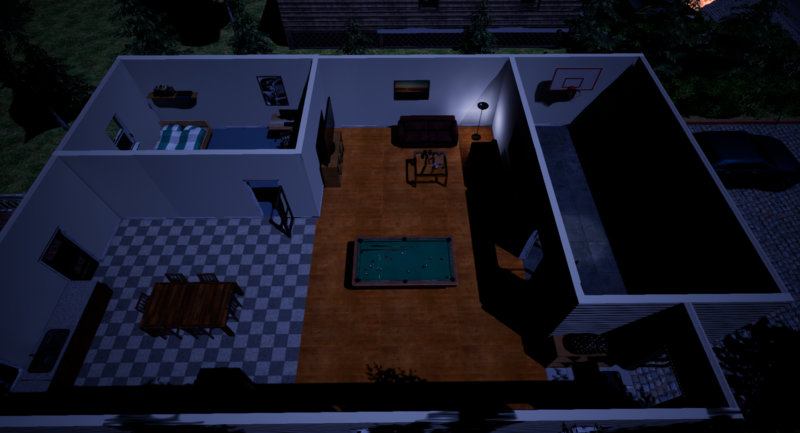 The new lighting uses post processing to create a night time environment that is brighter and more realistic. In addition to previous levels, a new level has been added. 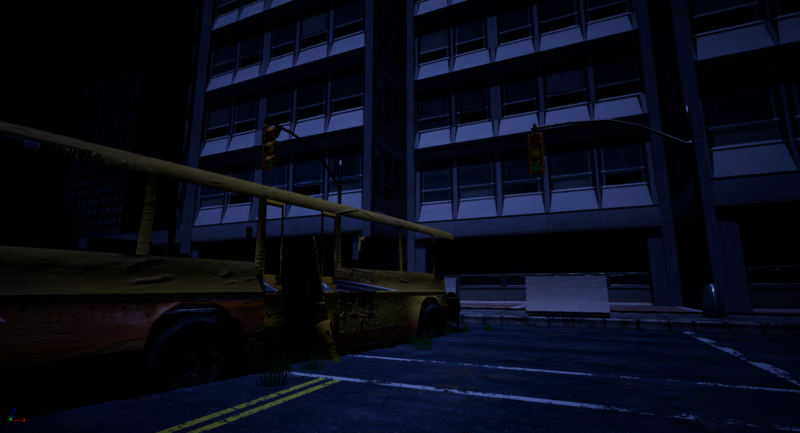 The new level takes place in a damaged residential area, where the effects of the apocalypse are noticeable. 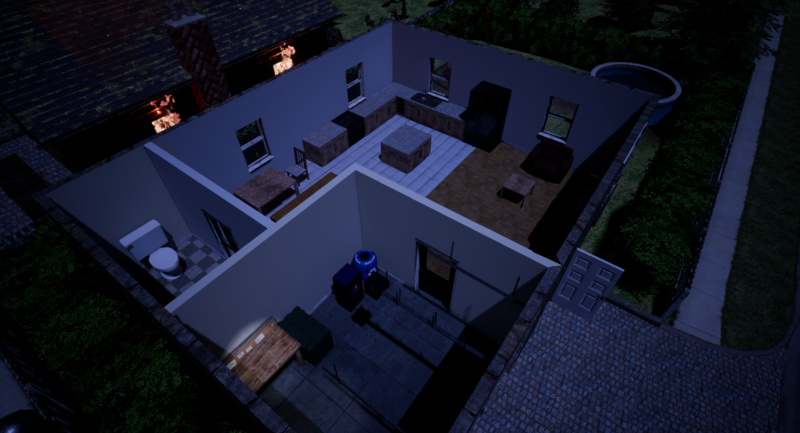 As players progress through the game, each level will show more damage from the apocalypse. 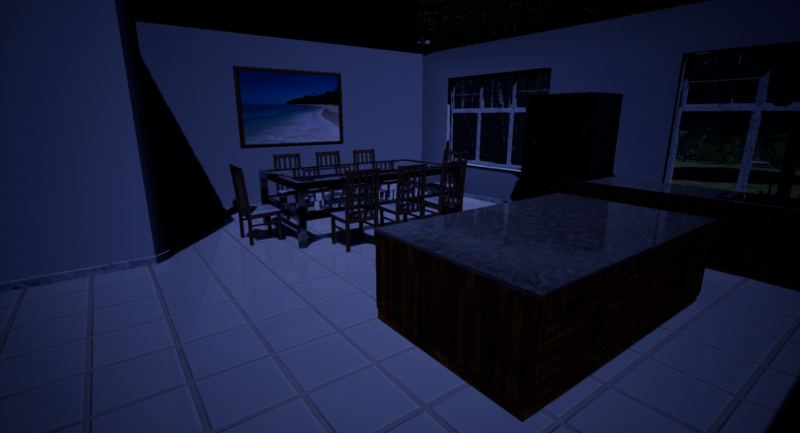 As the game continues in development we will continue to create and add new levels. This month we will also begin work on the second game mode, which is a round based survival mode, as well as the artwork which will be featured as part of the main story. The past two weeks have been spent improving the game play and early play testing. 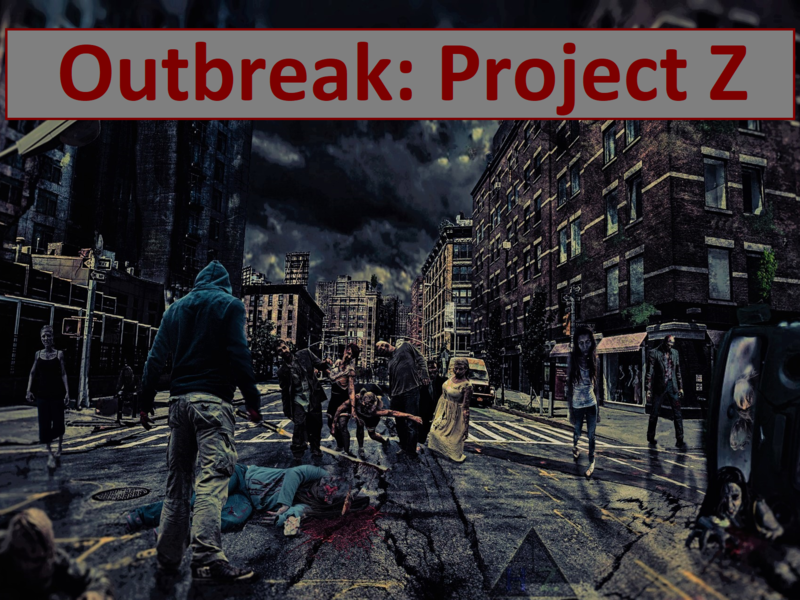 Outbreak: Project Z looks like a pretty solid game. Seems fun, I like a challenge. Love the screenshots. Can't wait! This game looks really cool! I love supporting new upcoming indie developers, I'll definitely be following the development. Graphics are epic.